Foldable shopping bags, made of 210D nylon, eco friendly, easy to carry when shopping. It could hold items of 40kg. 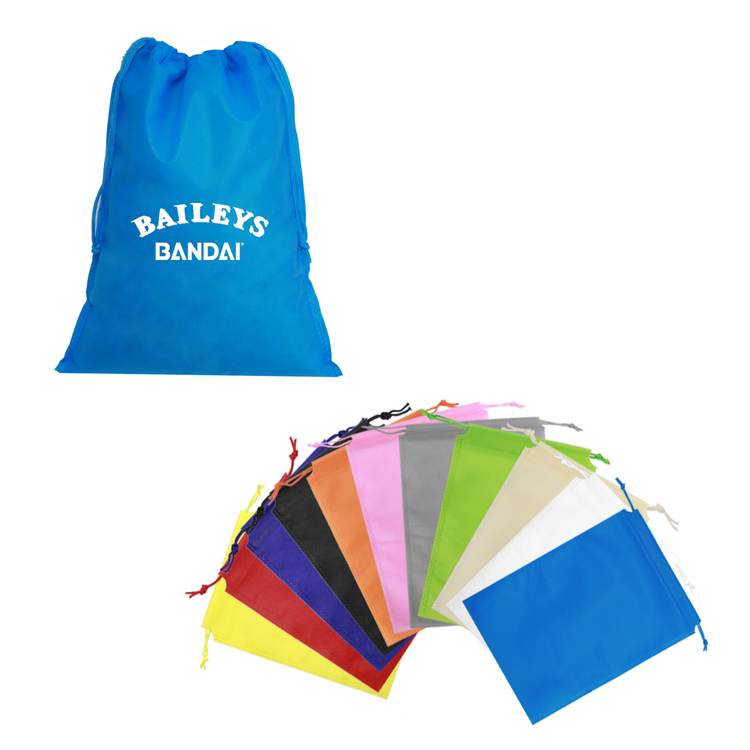 Practical promotion products for holidays and festival activities. 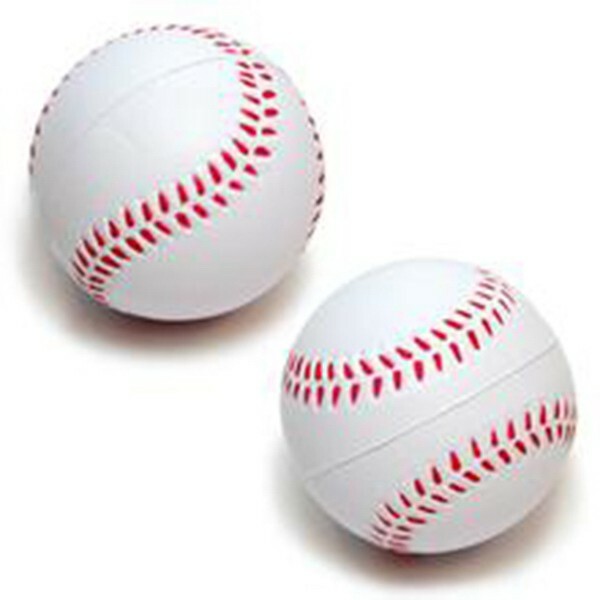 This stress baseball is made of soft and eco-friendly PU foam .It is a great gift for fun,advertising and promotion with your logo or message on. Custom other stress items,color,logo and package are also welcome. 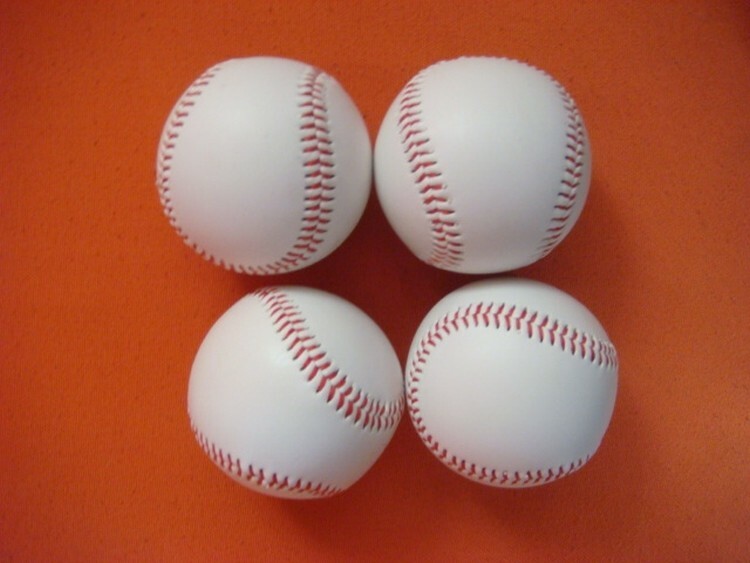 This stress baseball,is made of soft and eco-friendly PU foam. 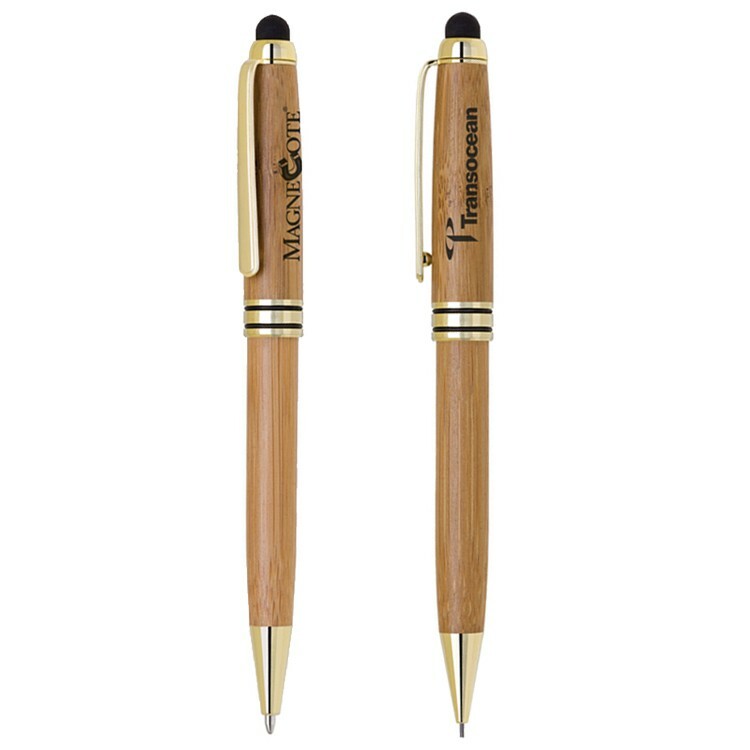 It is a great gift for fun, advertising and promotion with your logo or message on. Customing other stress items,color,logo and package are also welcome. 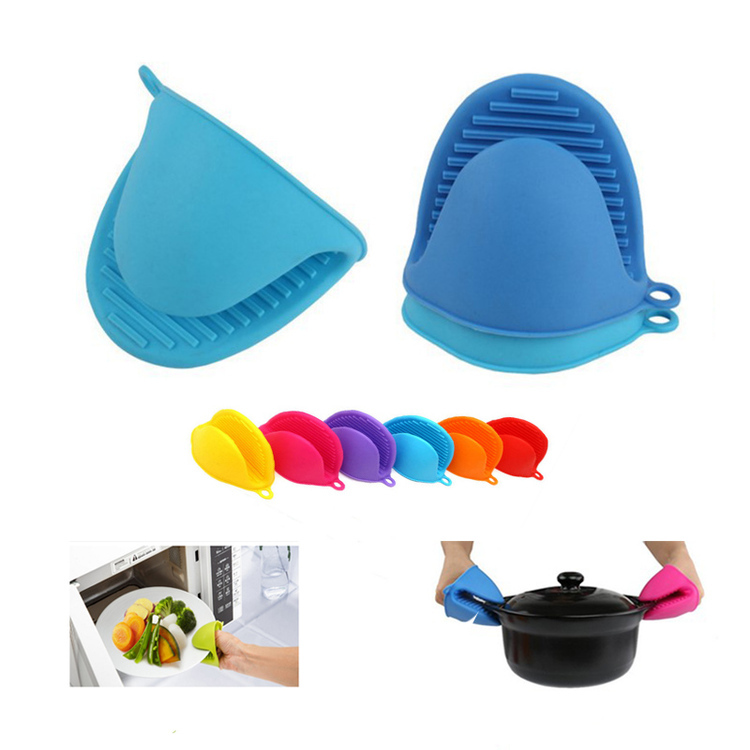 This Oven Mitt is made of eco-friendly silicone,protects hands when taking hot items out of the oven. On every cooking,Your logo is sure to attract loads of attention when paired with this Mitt. 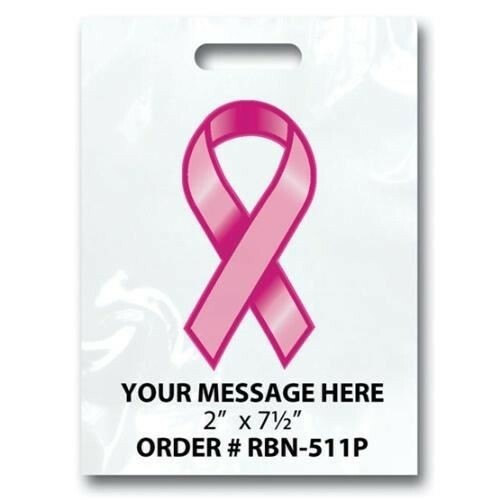 This economical plastic bag features simple, die-cut handle and single wall construction making it ideal for holding literature or light weight items. Make it eco-friendly at no additional charge; opt for Oxo-biodegradable plastic. 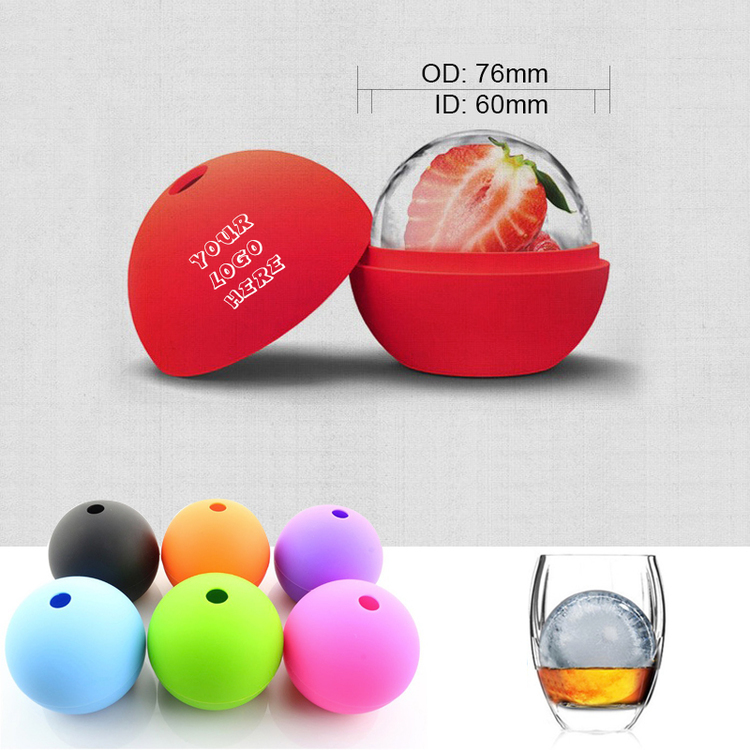 This food grade silicone ice ball mold can make 2 3/8" diameter ice ball, healthy, eco-friendly and durable. 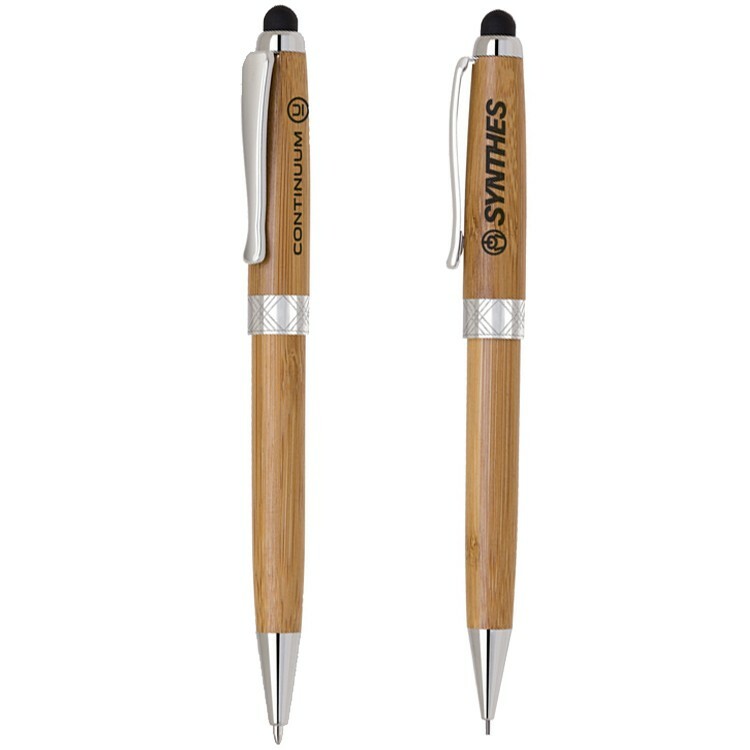 The ideal promotional items for bars, parties, hotels and restaurants. This stress baseball,is made of soft and eco-friendly PU foam.It is a great gift for fun, advertising and promotion with your logo or message on.Customing other stress items,color,logo and package are also welcome. 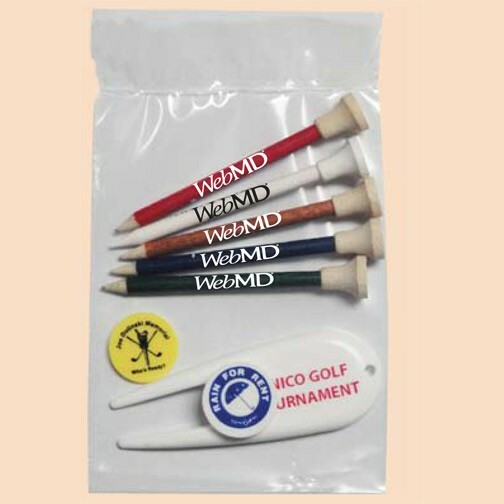 Poly bag with five 3 1/4" Environmentally Eco- friendly golf tees - 80% less waste-2 dime size golf markers and one 5/8" x 3" golf divot fixer. Your one-color imprint on all items. The most environmentally friendly "Go Green" golf tees in the marketplace. 80% less waste. New! 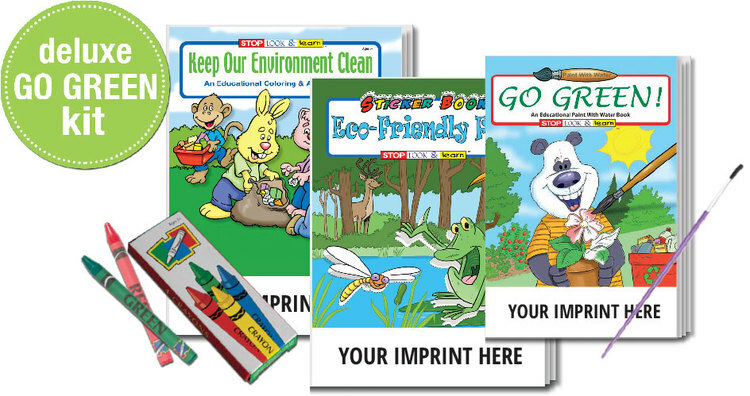 Combination package of top selling Environmental, eco-friendly Go Green items, including Keep Our Environment Clean Coloring Book, Eco-Friendly Fun Sticker Book, and the Go Green Paint with Water Book. Deluxe Environmental Kit also includes a 4-pack box of crayons for coloring and a full size paint brush for the paint with water book. Kit comes packaged in clear poly bag -- no assembly required. Price includes a one color imprint on all books. No imprint on crayons or paint brush. Our 6 oz. cotton twill drawstring tote bag is an eco-friendly way to transport items from one place to another, avoiding the use of plastic or paper bags. 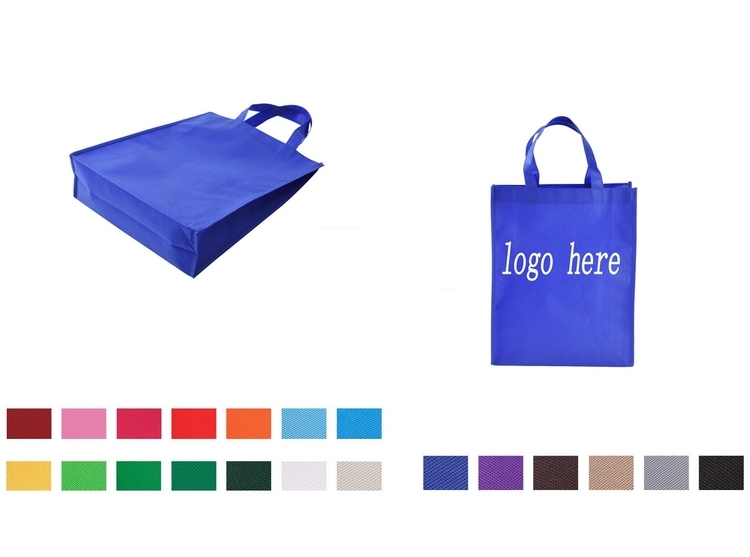 The natural color of the bag offers a beautiful canvas for a colorful logo. 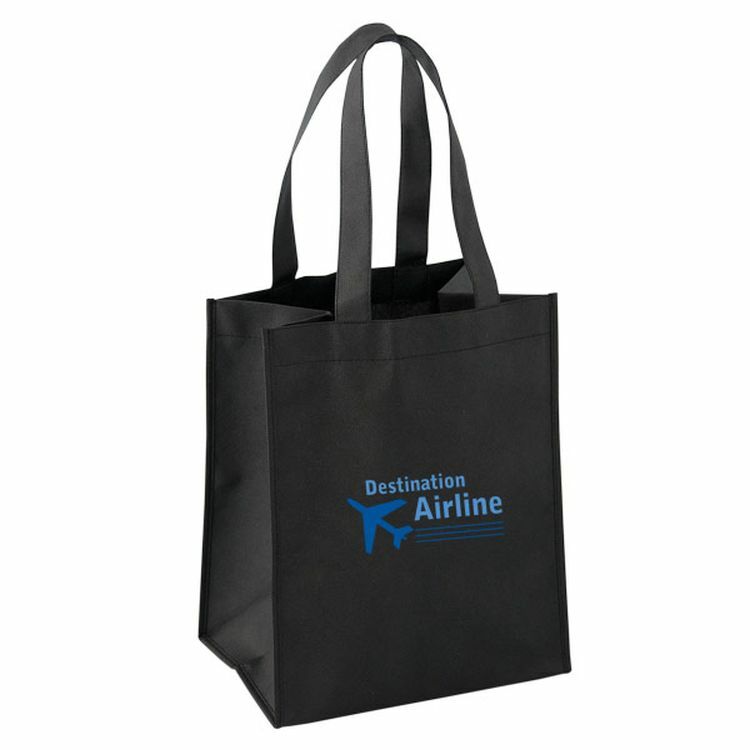 The eco friendly non woven shopping tote bag is always a good item for promoting. 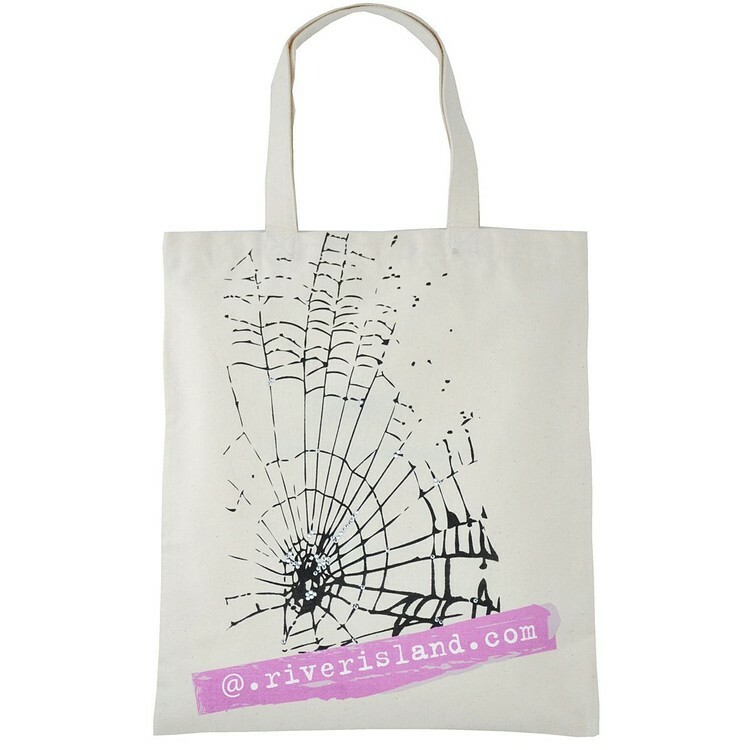 Carry on a winning marketing campaign with this handy tote! 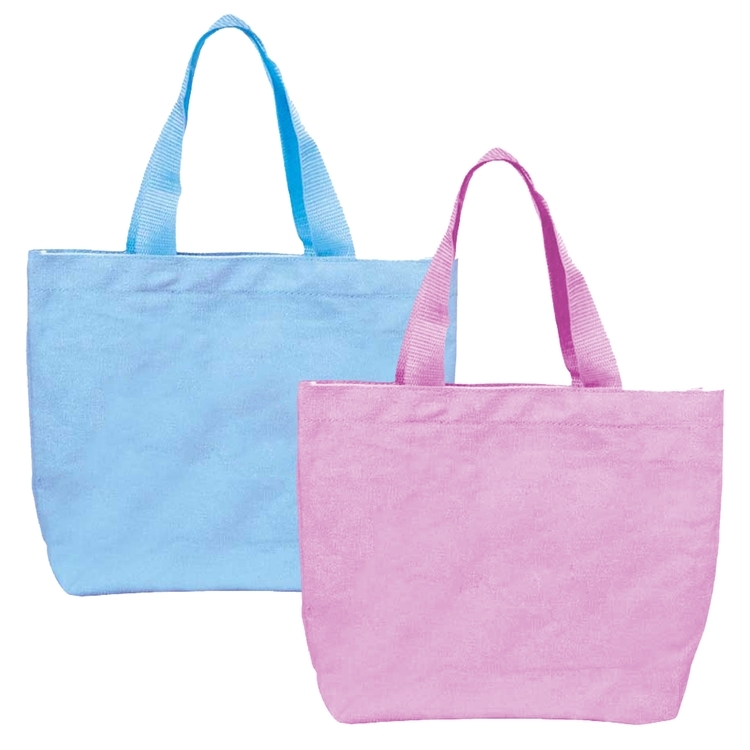 This versatile shopping bag features handles. 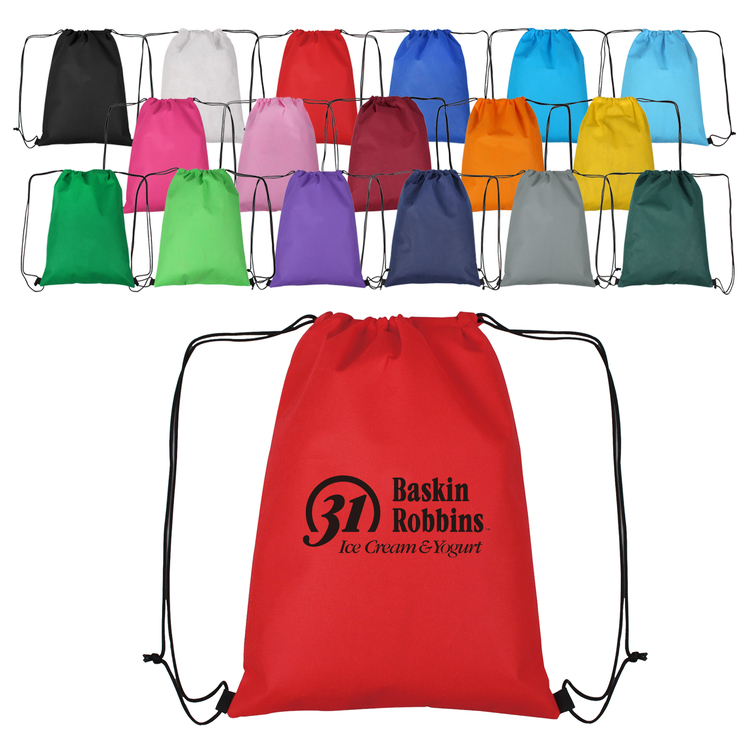 Ideal for toting books around campus, carrying groceries or bringing items to an outdoor event. Roomy and reusable, perfect for market, mall, or workday! Open-top compartment totes a sizable load; boarded bottom offers support. 2 ways to carry: reinforced shoulder-length straps & sturdy, boarded carry handles. 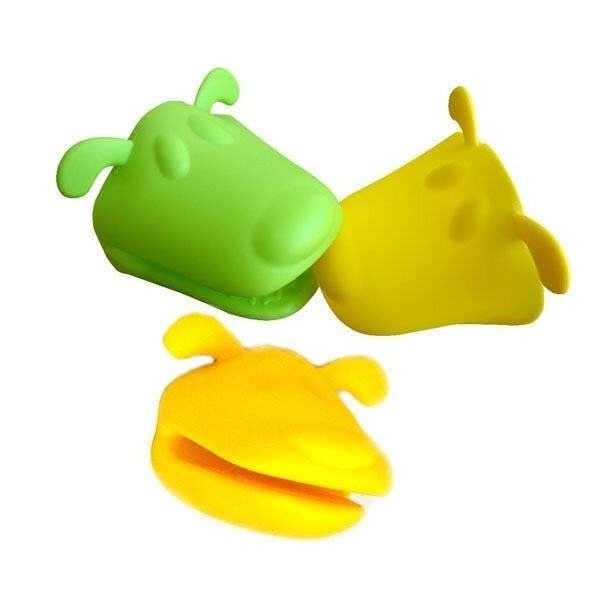 Made of eco-friendly, recyclable 80g non-woven polypropylene. Front slip pocket for quick access items. Side-media pocket plus pen and business card pockets. D-ring for keys. 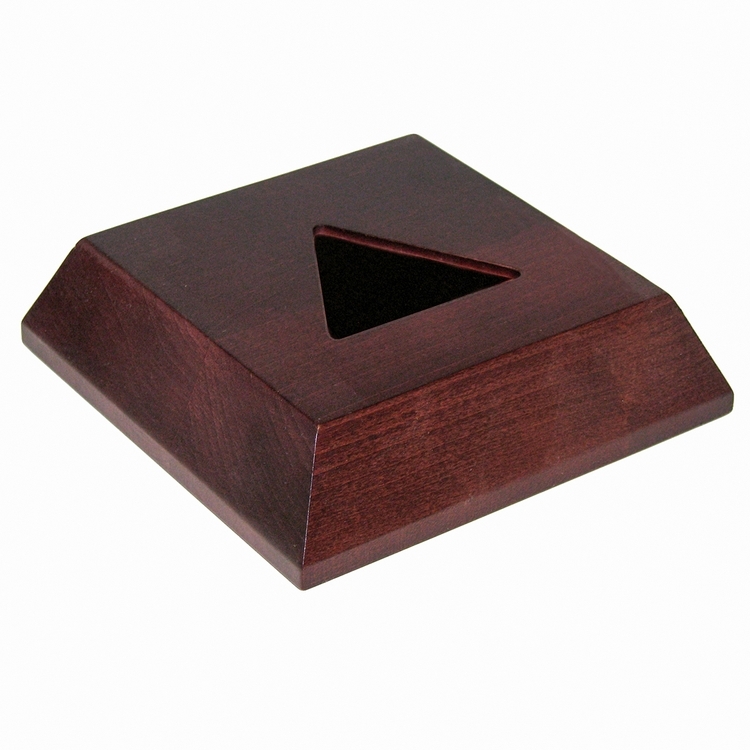 This solid wood display base has a cove edge and can be upgraded to include a recess in the top. 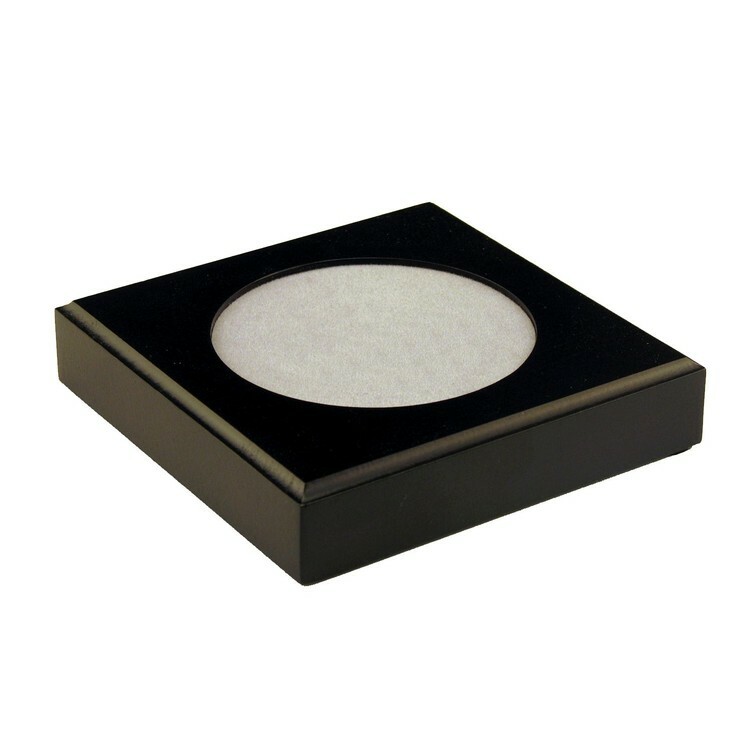 This USA made base is perfect for trophies, awards, medallions and so many other recognition items. Select from 9 different eco-friendly wood finishes. Display your mementos with style, class and elegance. This solid wood display base has beveled sides and can be upgraded to include a recess in the top. 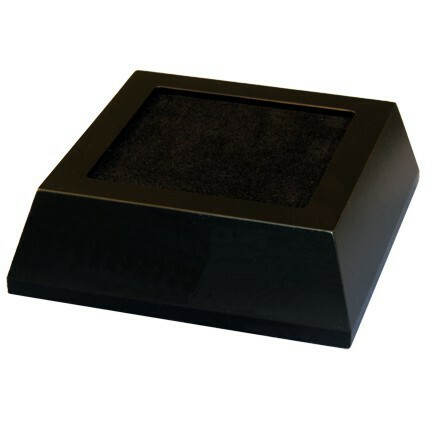 This USA made base is perfect for trophies, awards, medallions and so many other recognition items. Select from 9 different eco-friendly wood finishes. Display your mementos with style, class and elegance. 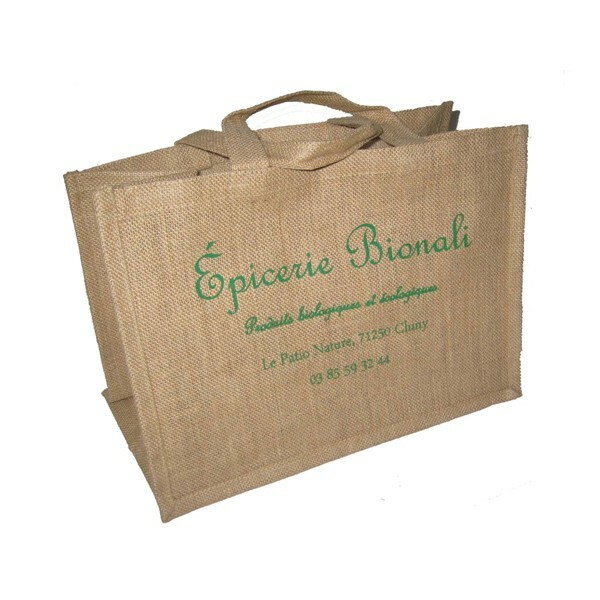 The jute shopping bag is an eco-friendly product which offers high visibility showcasing of your logo or imprinted advertising message. It is made of jute, featuring durable texture and long time for use. Large main compartment for carrying everyday items. Great for your next run to the store. Shipping weight per item 9 3/10 oz. 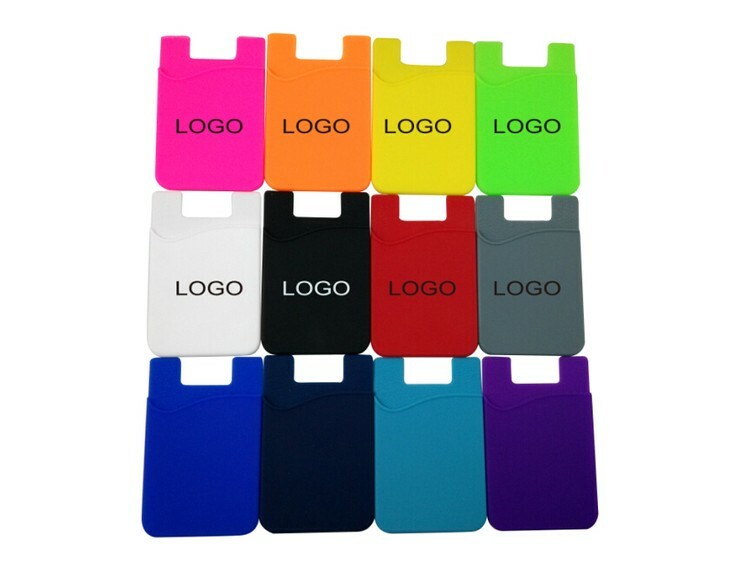 This silicone cell phone pockets are made of eco-friendly silicone fits mostly of mobile phones with 3mm adhesive stick on the back of all smart phones, the silicone pocket easily to hold your credit cards, ID cards and other items. Custom logo can be imprinted with PMS colors. 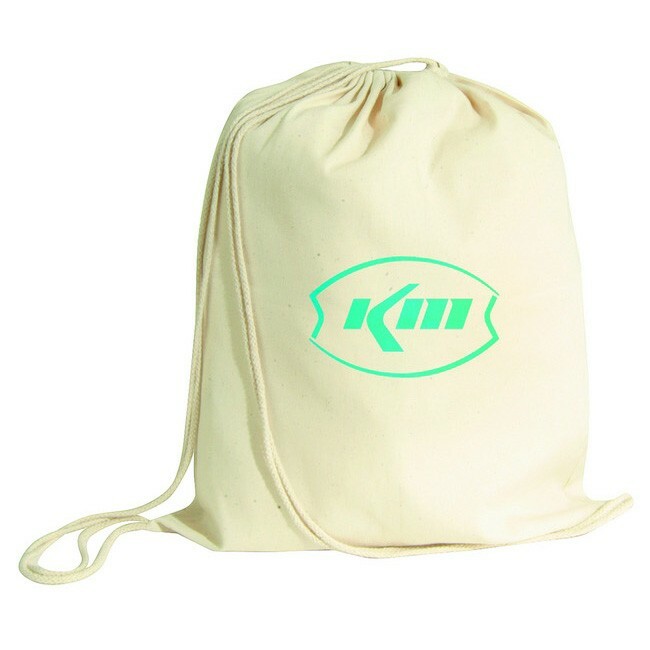 These drawstring show bags made of 50gsm non-woven,it is lightweight and eco-friendly. Great for promotion gyms ,sports events or travel .Pack your clothes,shoes or small items separate,make your brand stand out from the crowd .Welcome custom size and logo . Silica gel cooking pinch mitts used for oven, steam, microwave, and refrigerator, heat resistant and eco-friendly. They protect your hands from heat, so you can firmly hold hot items like hot baking pans and hot plates. Each mitt fits for both left and right hand. 3 3/10 " L x 4 33/100 " W.
This paper shopping bag offers a simple way to carry your purchased items as well as hold your gifts. 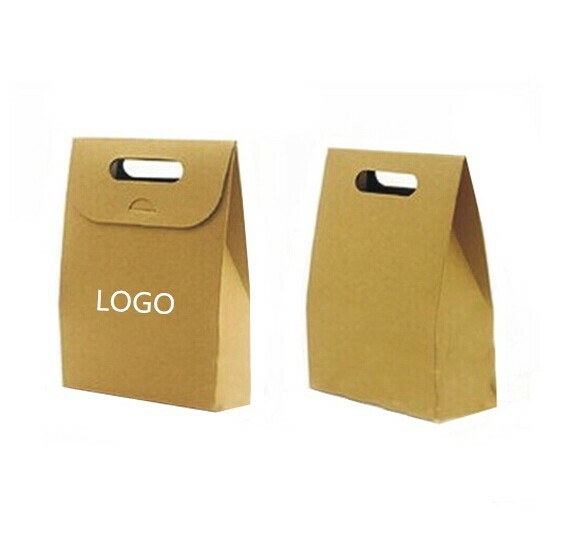 This paper shopping bag made from kraft is eco-friendly, durable and reusable. 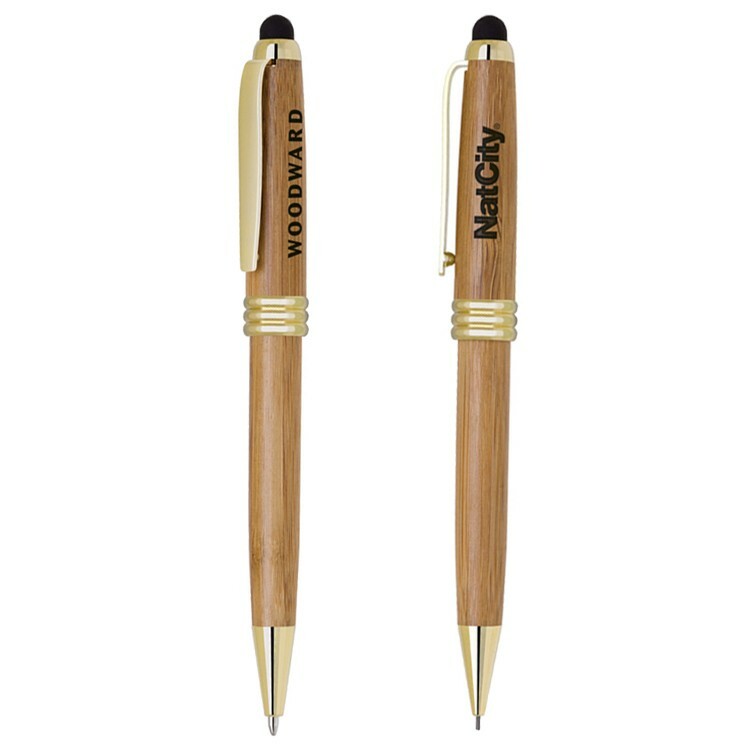 An ideal gift as a promotional product given away on promotional occasions with affordable price and a large imprint area for your custom logo. 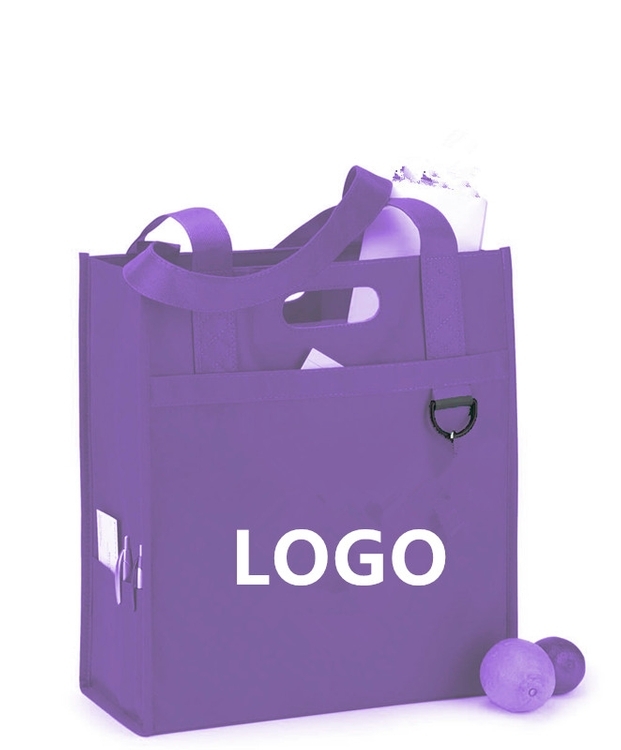 I am sure by carrying this bag your company exposure will be dramatically boosted. Available in khaki. Your custom logo will be imprinted on it. This solid wood display base with beveled side walls has a flat top, and can be upgraded to include a recess in the top. This USA made base is perfect for trophies, awards, medallions and so many other recognition items. Select from 9 different eco-friendly wood finishes. Display your mementos with style, class and elegance. Shown is the award with a upgraded black lacquer finish and the pocket is lined with black flocking. Carry away your important items with this natural cotton tote bag! 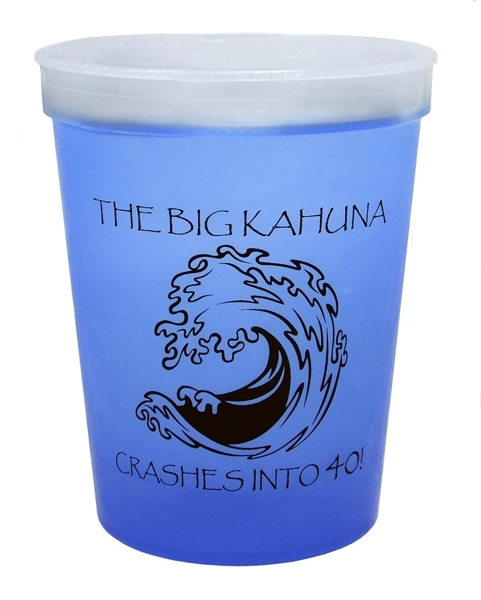 Reusable, biodegradable, and eco-friendly, this 8 oz. natural cotton tote features 18" self-material handles and 14" x 16" of room. 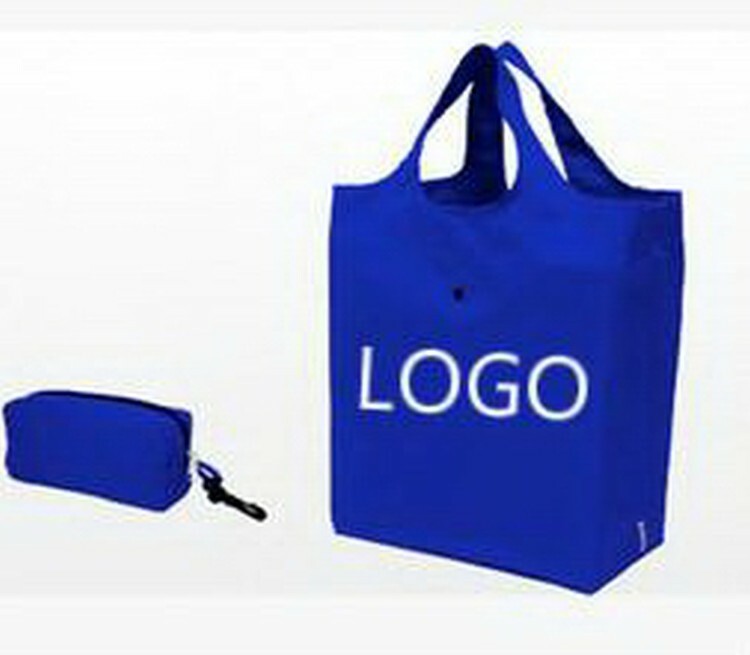 A great giveaway at conventions, fundraisers, shopping centers and more, this bag will be full of promotional potential! Make sure to include an imprint of your logo or company name for maximum brand exposure! Complete customization available. 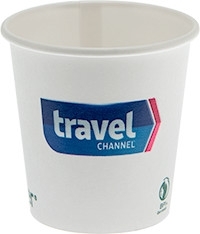 Use these efficient and effective cups for both hot and cold beverages! Our Eco-Friendly paper cups interior is PLA Coated and made from renewable resources and are Compostable and Biodegradable. Digitally Printed with 4-Color Process. No extra charge for 2 sided or wrap imprint. Made and printed in the USA. Backside of cup is pre-printed with the "Ecotainer" Logo. This is not considered a defect. American Digital printed items will exhibit linear banding. This is not considered a defect.